Today's episode features a thoughtful interview with painter, Megan Jefferson, and a true personal story, "Bloom Where You are Planted." 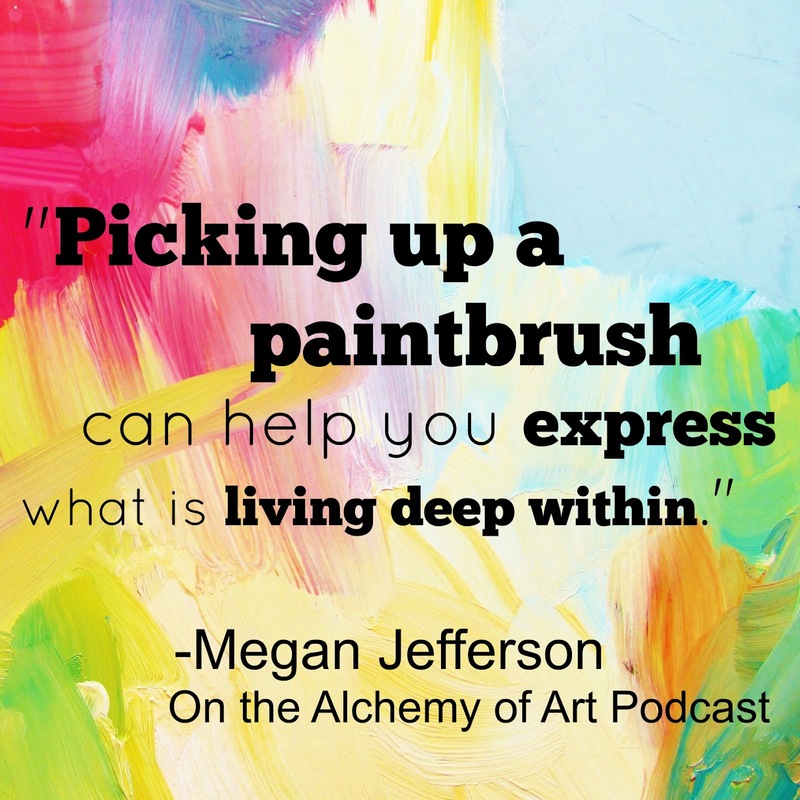 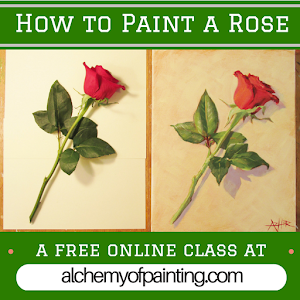 We talk about finding flow and intuitive painting. 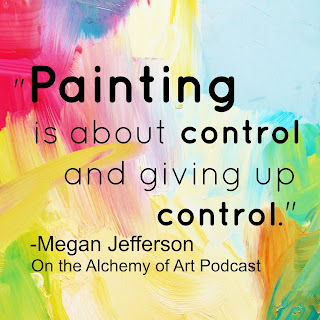 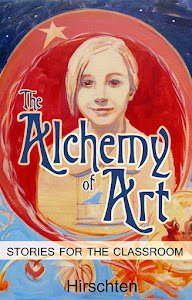 Find out more about Megan Jefferson's work at: www.jeffersonartstudio.com.